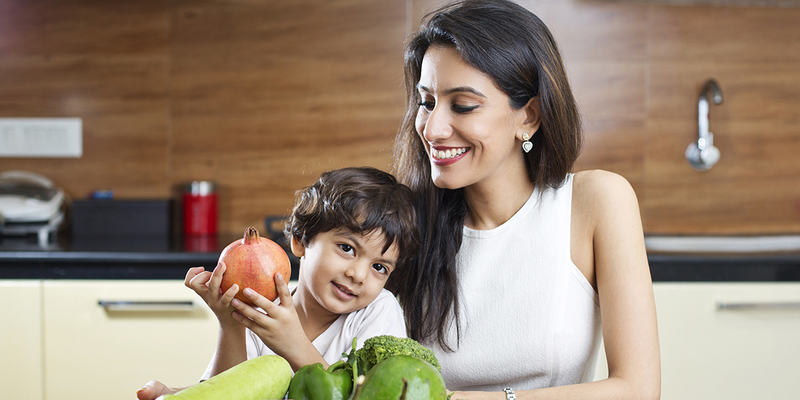 The Growing Years With Your Toddler..
Good health begins with nursing but is fortified with good nutrition. 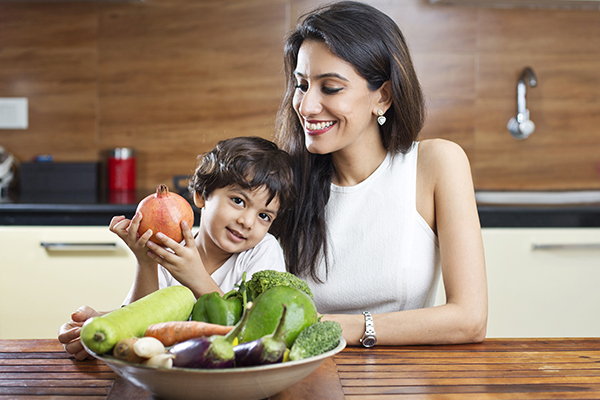 Help your infant to develop a love for food. Toddlers enjoy the experience of discovering textures, tastes, smells. Become a part of this discovery and allow me to guide you through these wondrous milestones of weaning, establishing meals and independent eating. Maintaining Lactation for Year 1. Eating like a mini adult.